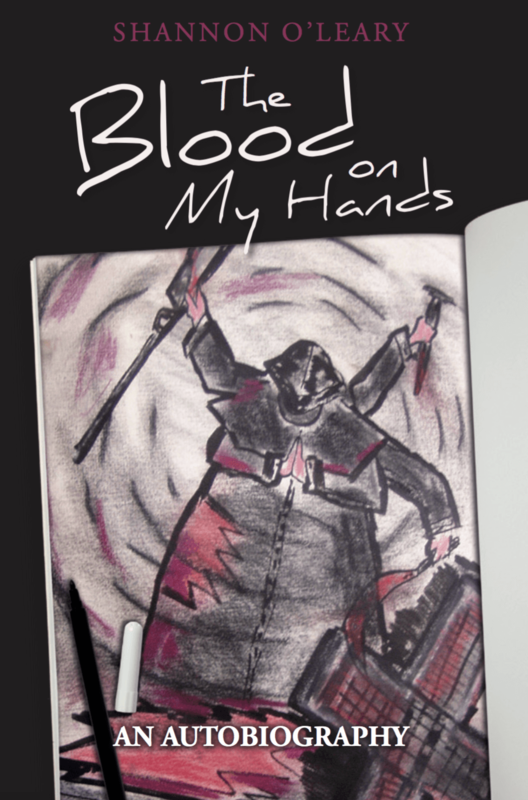 The child of a serial killer, Shannon O’Leary revisits her traumatic past in her memoir, The Blood on My Hands. Set in 1960s and ‘70s Australia, The Blood on My Hands is the dramatic tale of Shannon’s childhood years, growing up under the shadow of horrific domestic violence, sexual and physical abuse, and serial murder. Her story is one of courageous resilience in the face of unimaginable horrors. The responses of those whom Shannon and her immediate family reached out to for help are almost as disturbing as the crimes of her violent father. No one, not even the authorities, would help them. Relatives were afraid to bring disgrace to the family’s good name, nuns condemned the child’s objections as disobedience and noncompliance, and laws at the time prevented the police from interfering unless someone was killed. The Blood on My Hands is a heartbreaking—yet riveting—narrative of a childhood spent in pain and terror, betrayed by the people who are supposed to provide safety and understanding. The strength it took for Shannon to not just survive and escape from her father, but to flourish, heal, and triumph over the trauma she endured as a child is both powerful and moving. “I used pseudonyms in the book order to protect my family. He was never charged despite the police knowing about his activity. The police investigations were case files and are not available to the public. People outside Australia would not be aware that many of the missing person files in NSW in the 1960s and 70s disappeared under one of the governments of the time (there are only about 6 files for the 1960s),” says O’Leary. Her memoir The Blood on My Hands was published in February 2016 and is available for sale on on Amazon and Createspace. Readers can connect with Shannon on Facebook, Twitter, Goodreads. For further information, to request a review copy, or to set up an interview with Shannon O’Leary, please contact Kelsey at Book Publicity Services at Kelsey@BookPublicityServices.com or 805.807.9027.